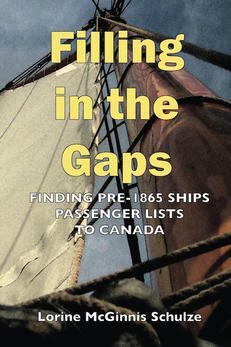 This book has gathered together all known resources for those missing pre-1865 passenger lists. Each item in this book provides a brief overview of what is in each record set and where it can be found. As well some passenger lists have been transcribed exclusively for this book and have not been published online.